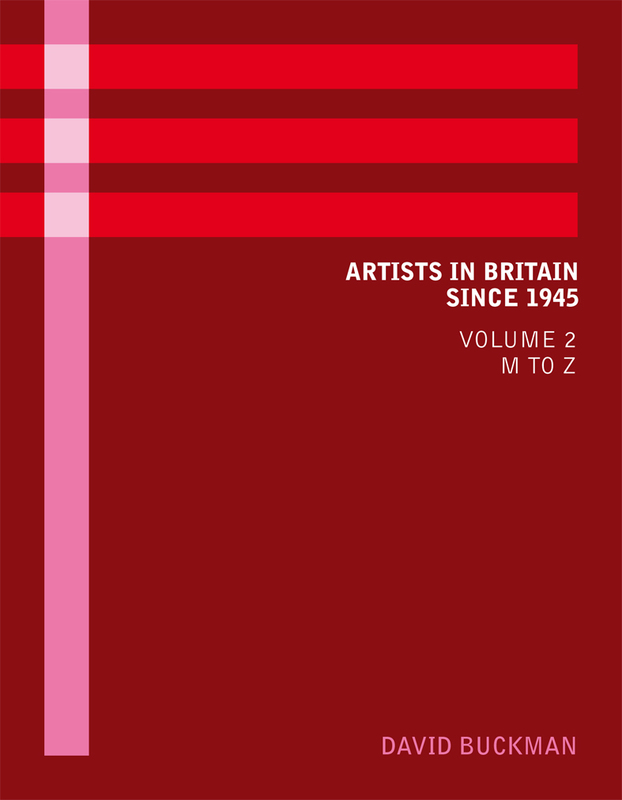 So writes Krzysztof Cieszkowski, Acquisitions Librarian, Tate Britain, in a thorough-going appraisal of Artists in Britain since 1945 for Art Libraries Journal, in which he convincingly argues that the internet is no substitute for the scholarly accuracy – and lightness of touch – of David Buckman’s immense labour of love. This is the new and much updated edition of David Buckman’s unrivalled dictionary, published in 2006. As well as extensive updates, there are around 4,500 entirely new biographies and the number of featured artists now totals 14,500. Many contemporary artists, including installation and video, are included for the first time.